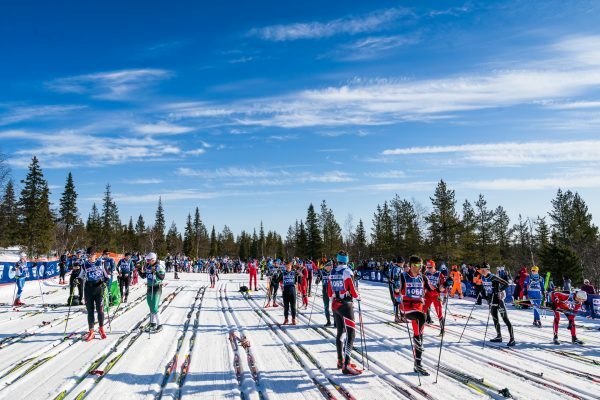 The Ylläs-Levi region is a paradise for cross country skiing with its perfect snow conditions and beautiful scenery. 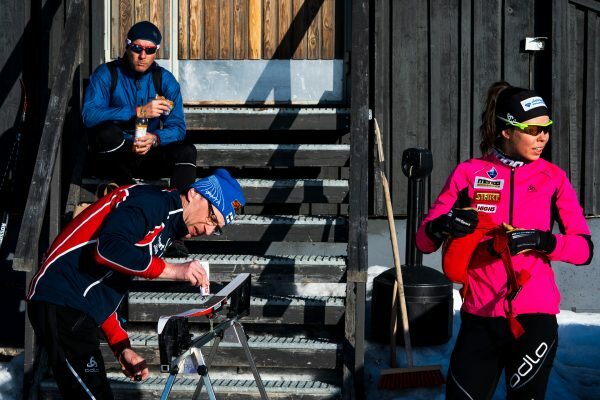 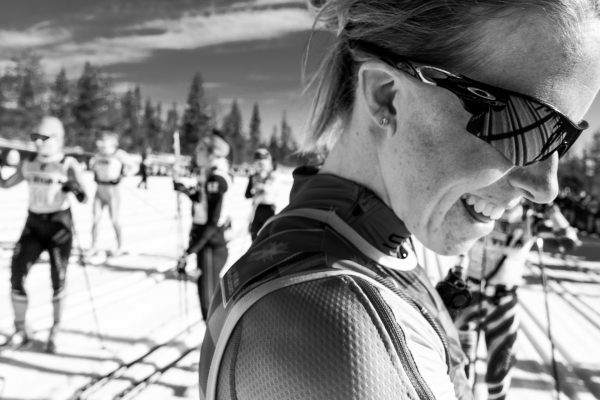 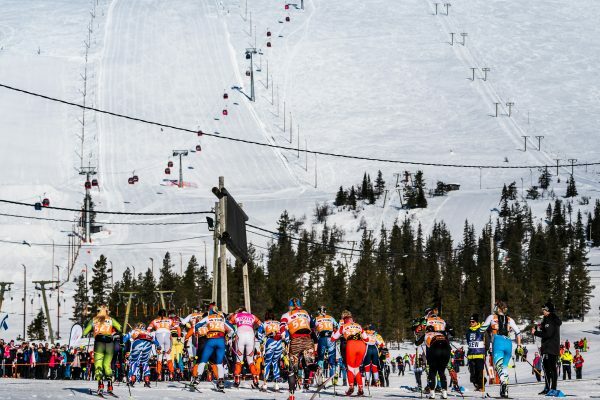 Ylläs-Levi is a relatively new race, but it has existed as an unofficial marathon ski event for years. 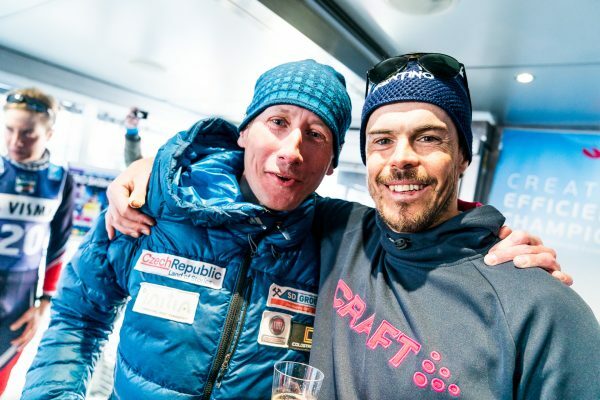 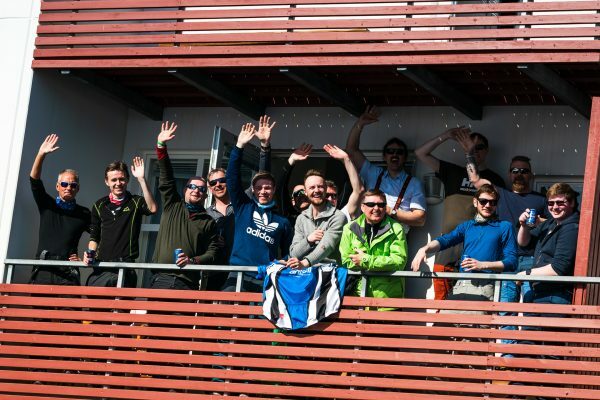 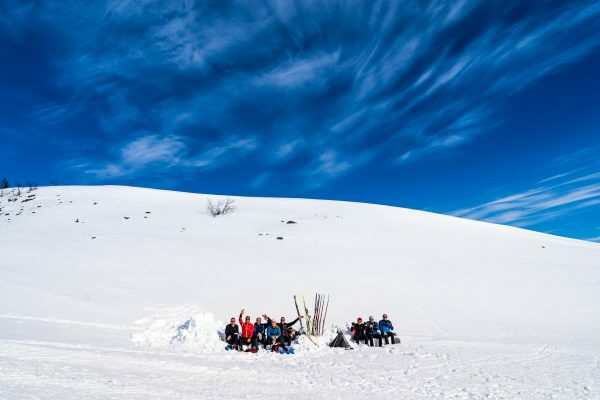 In 2016, a small group of long distance ski enthusiasts decided to fulfill their dream and make the annual unofficial ski gathering a real organized event. 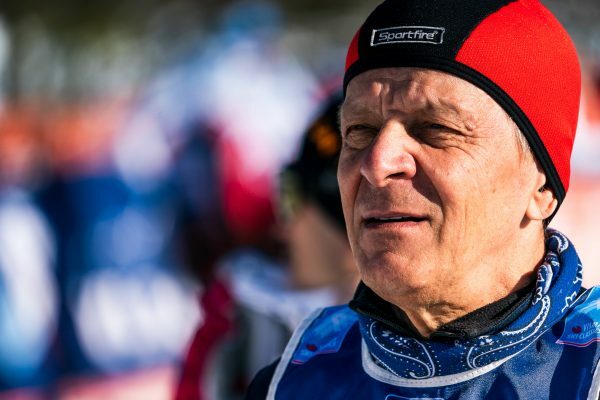 They were able to attract some famous names to the first race including Pertti Teurajärvi, Olympic winner in 1976, Oddvar Brå, World Champion in 1982, and Jari Isometsä, multiple podium places in the World Championships and the Olympics. 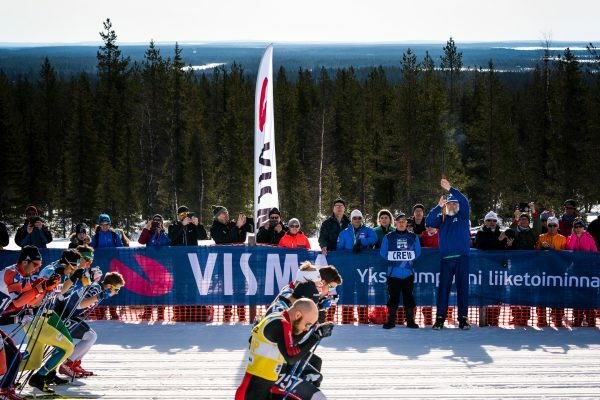 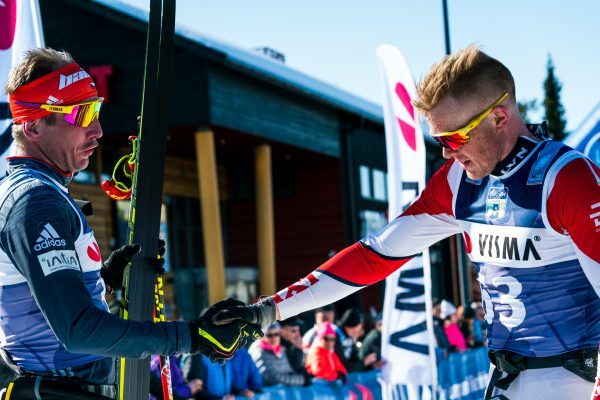 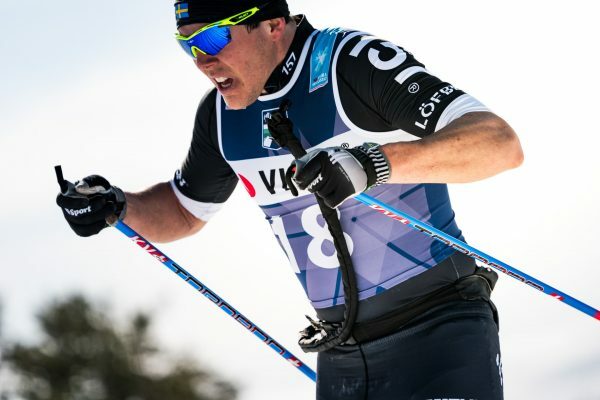 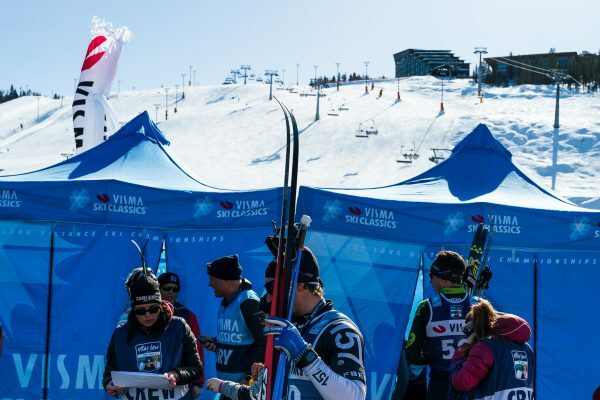 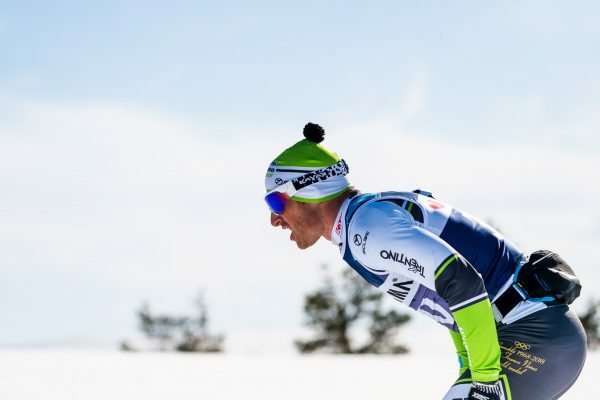 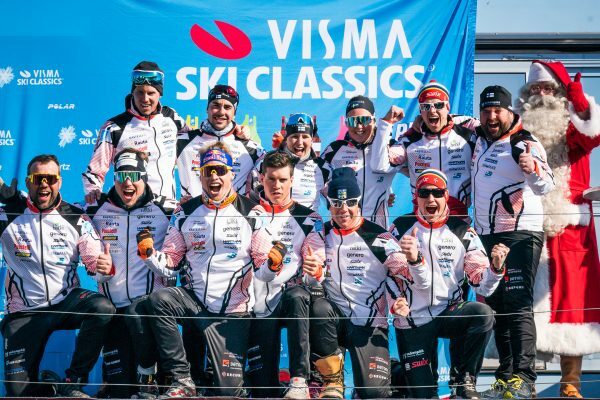 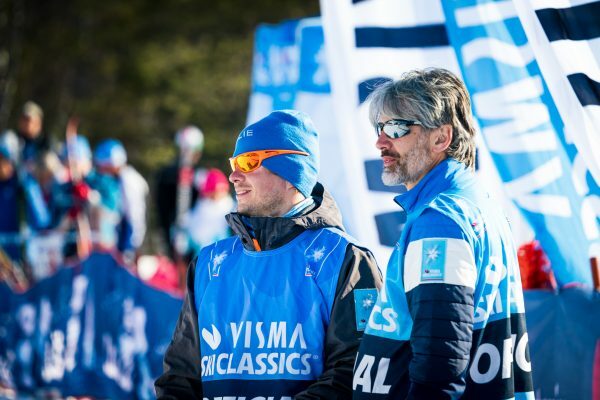 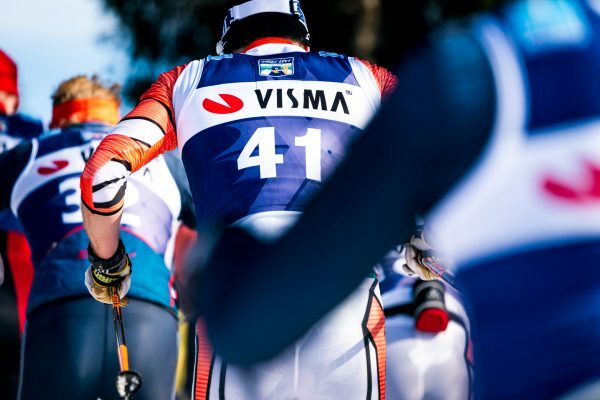 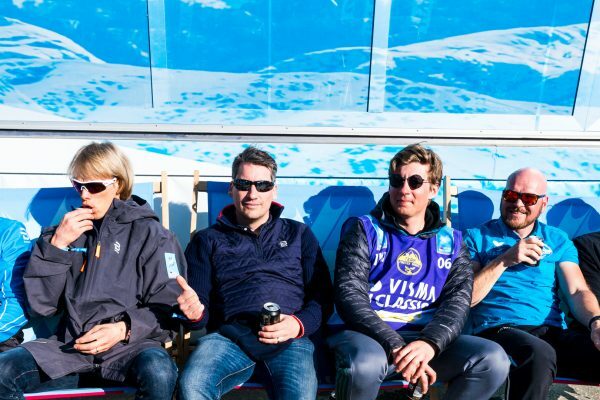 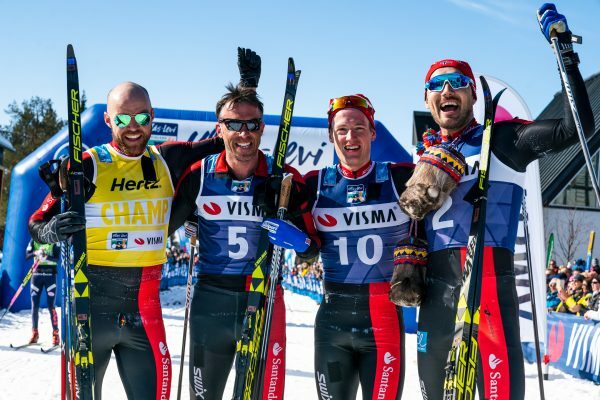 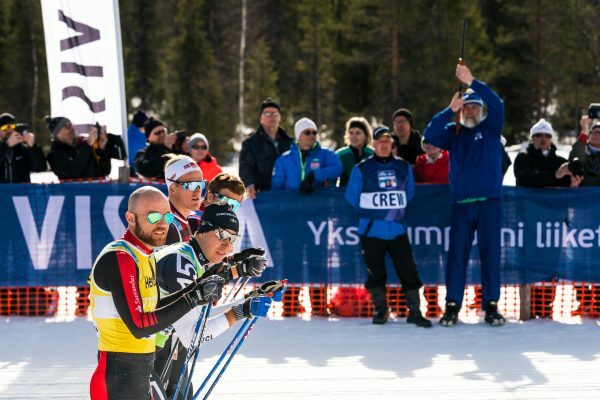 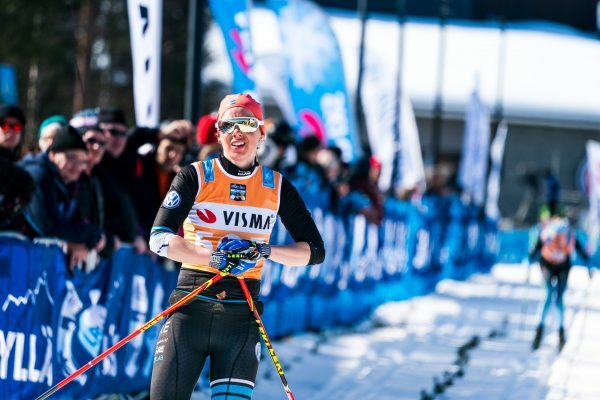 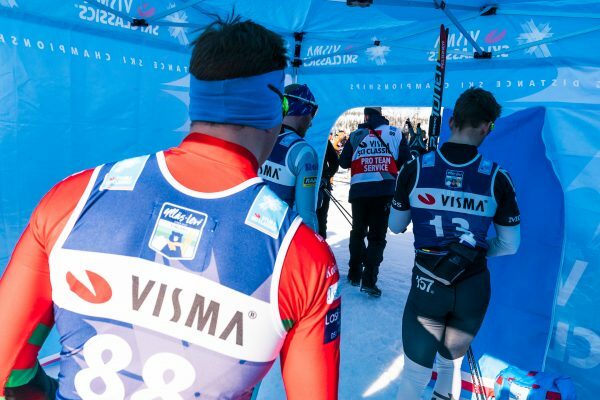 In 2017, Ylläs-Levi became the finale of Visma Ski Classics ending the longest season in history (13 races). 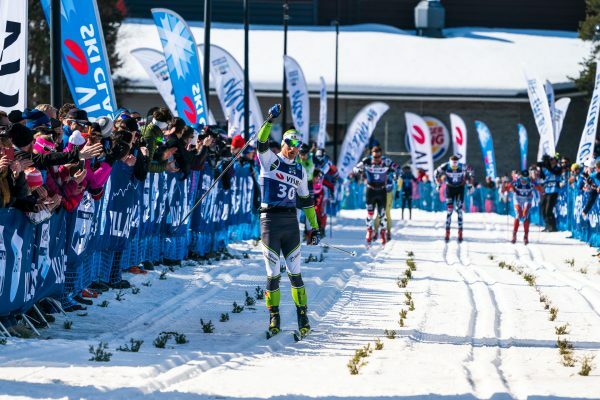 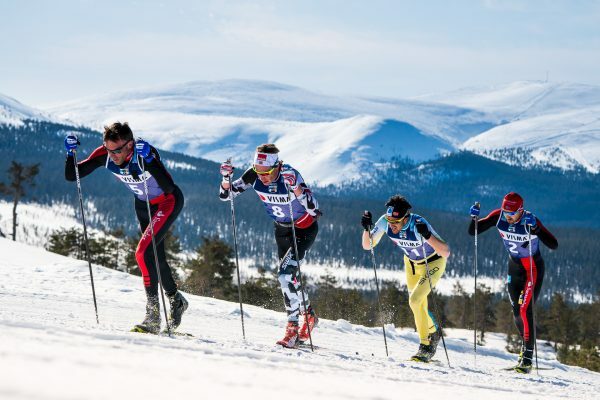 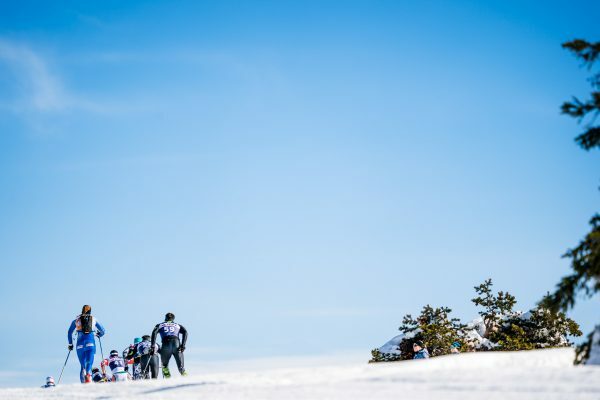 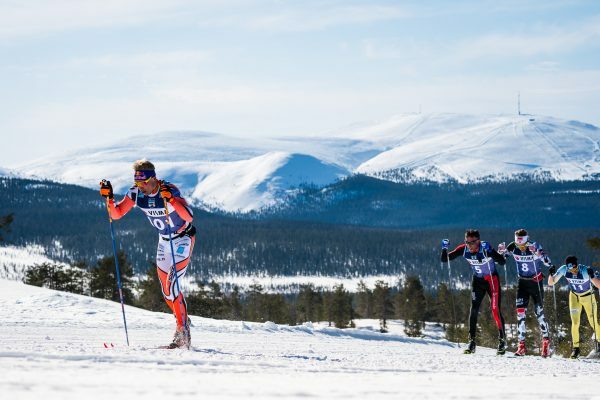 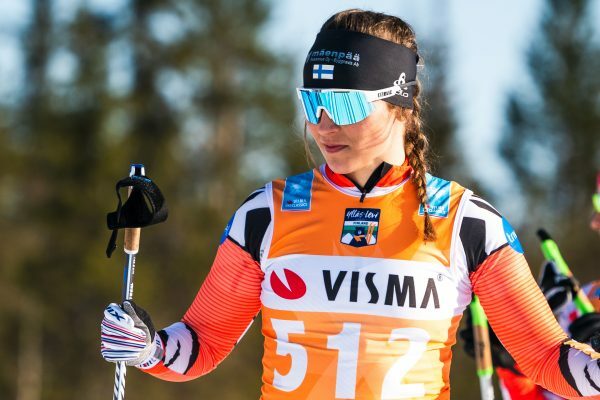 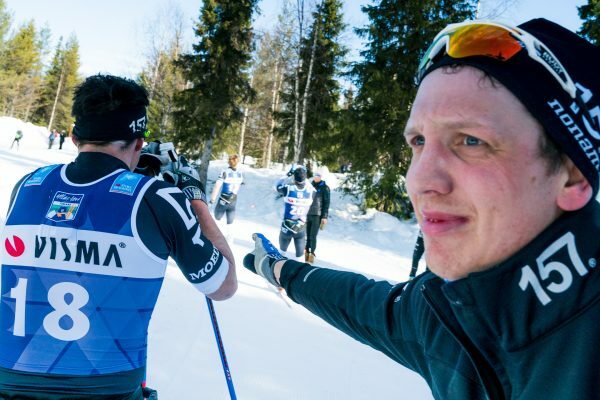 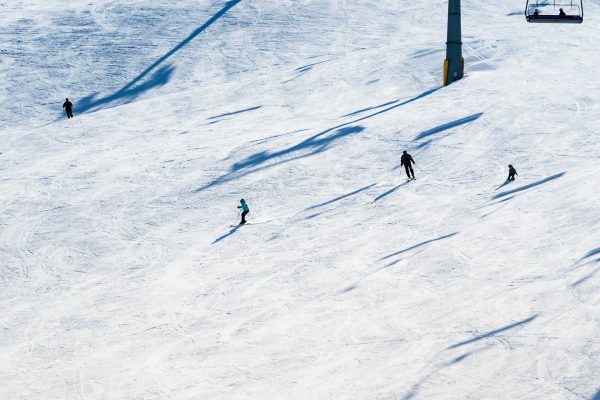 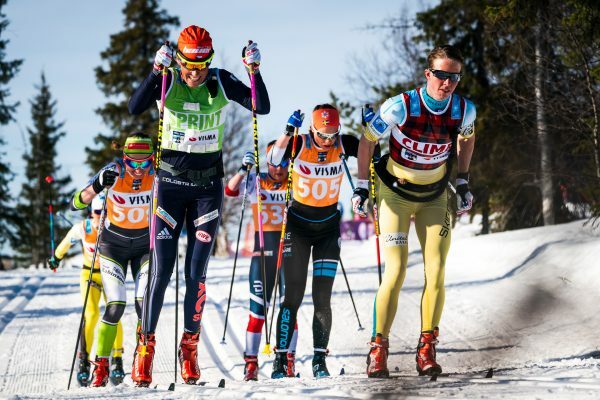 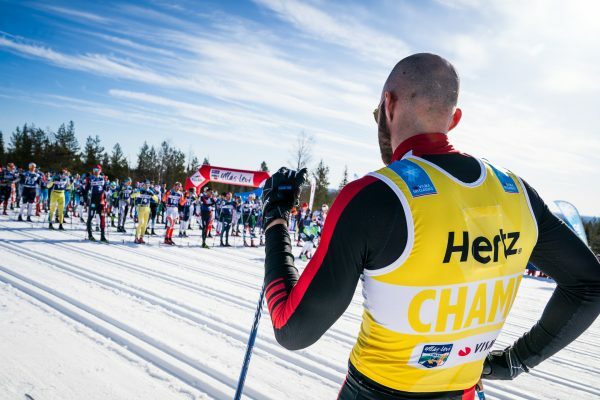 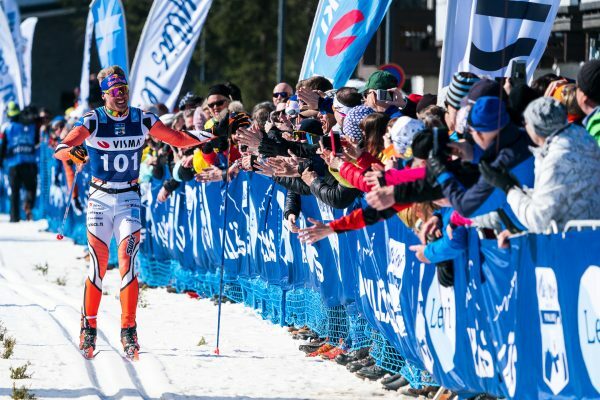 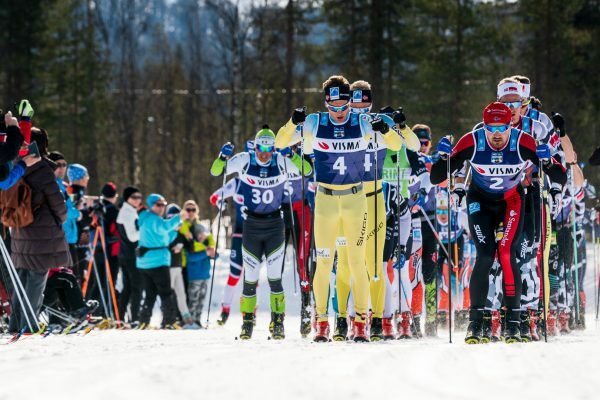 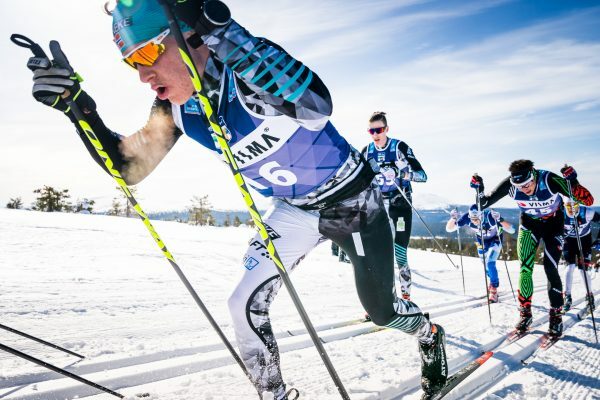 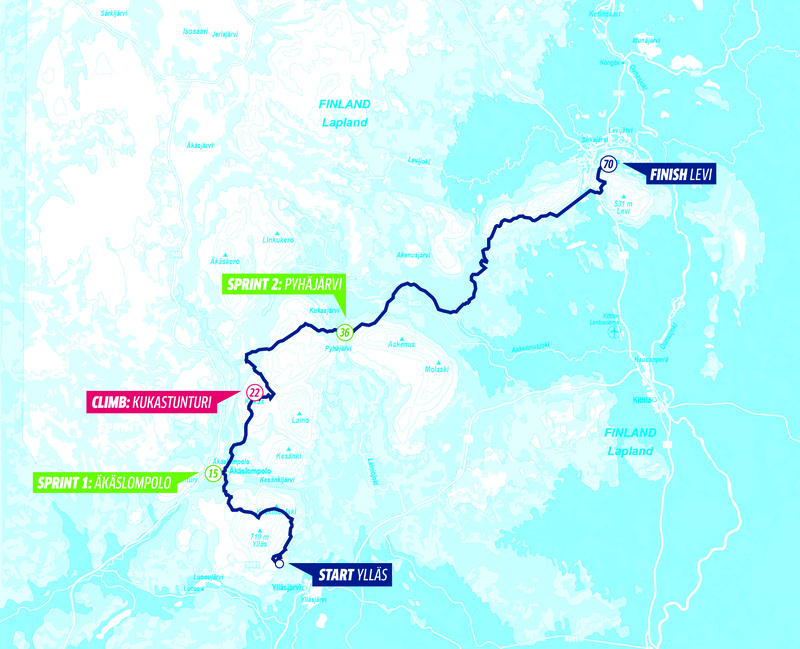 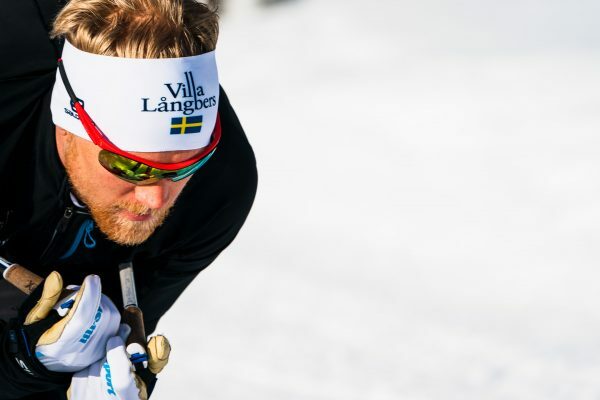 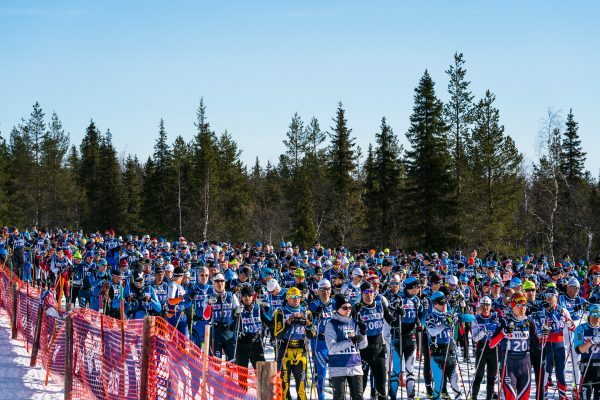 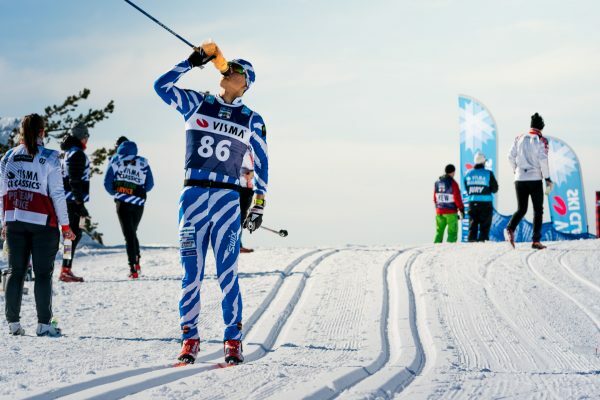 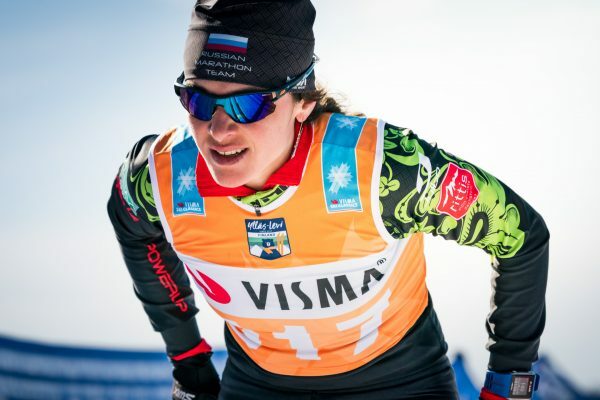 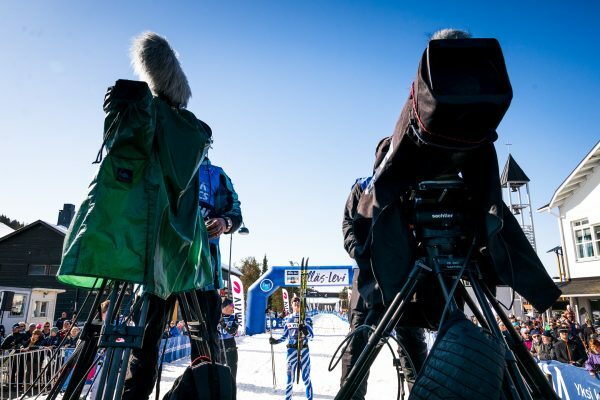 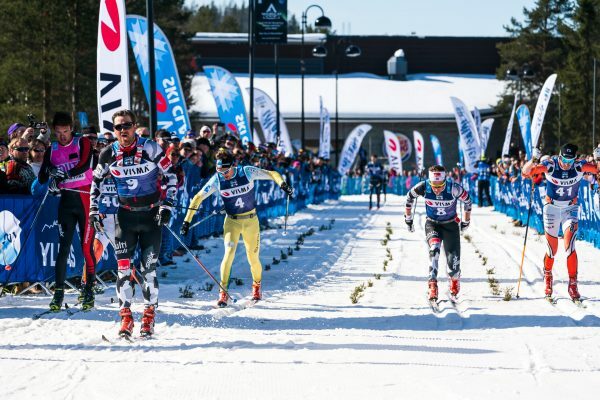 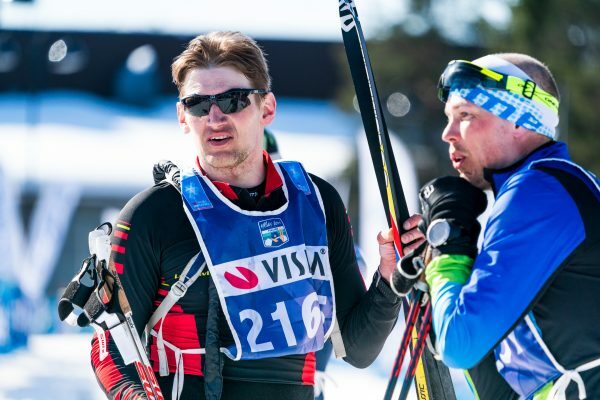 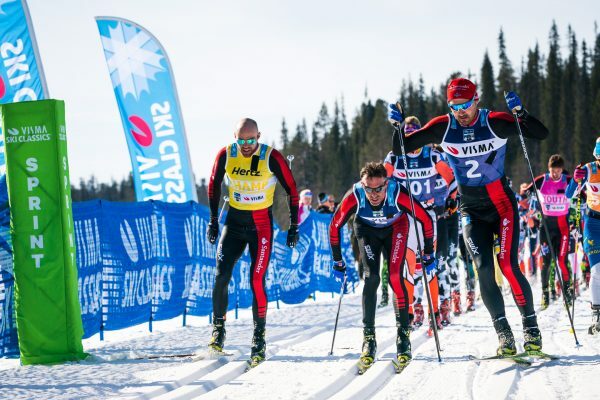 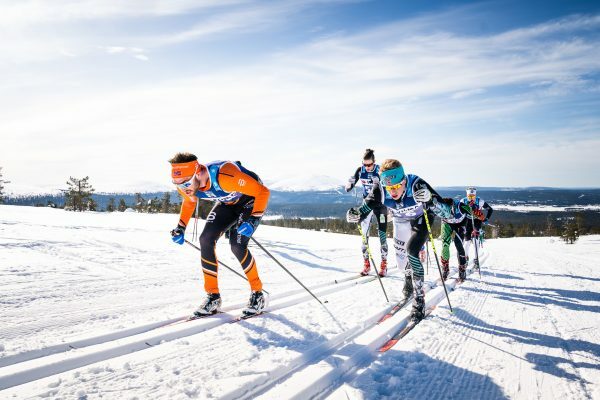 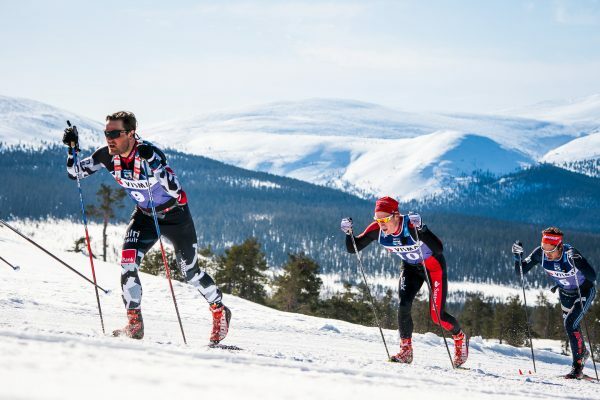 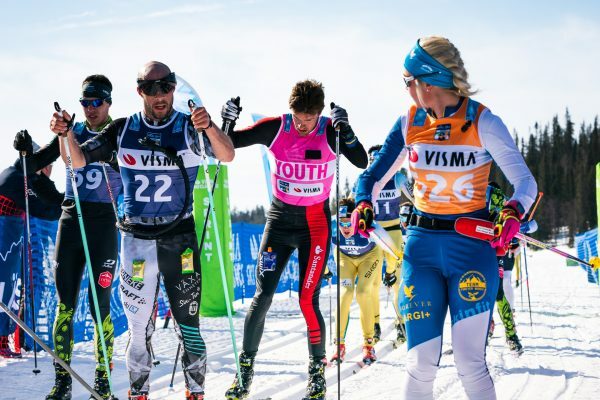 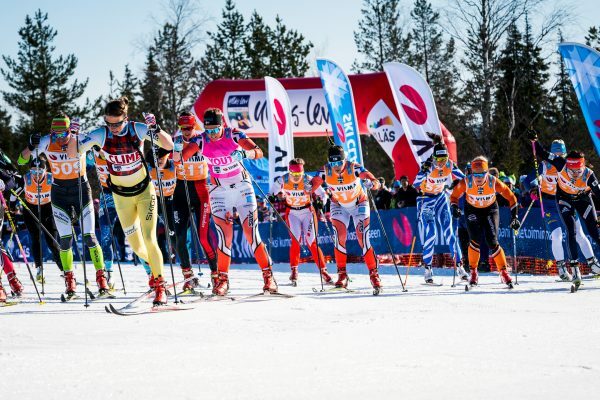 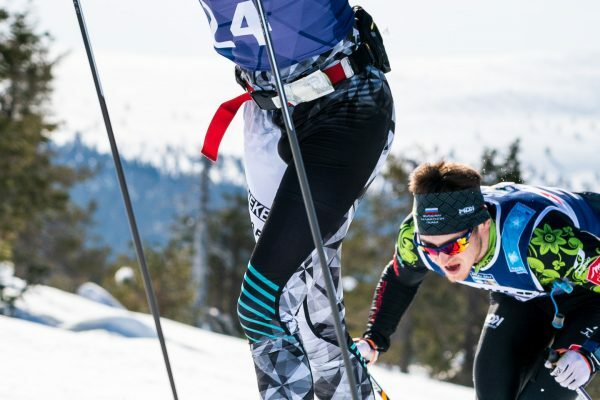 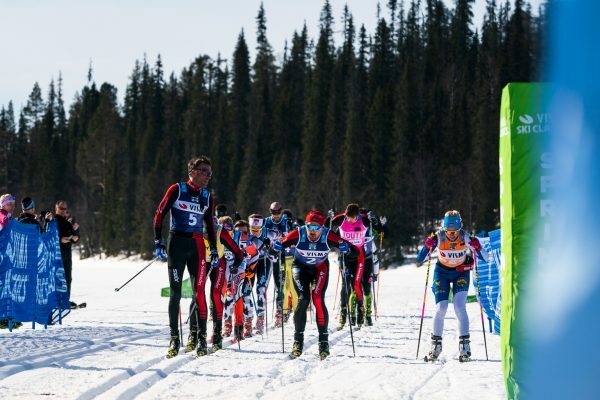 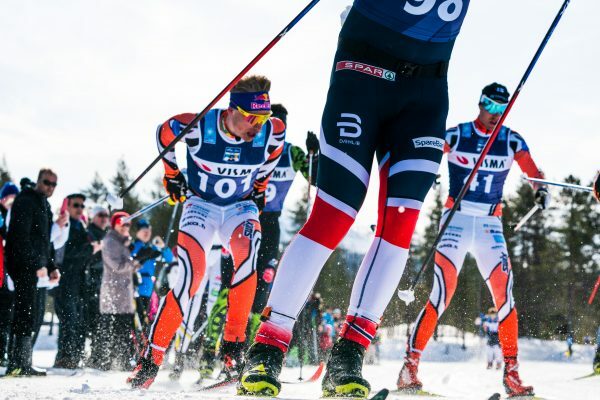 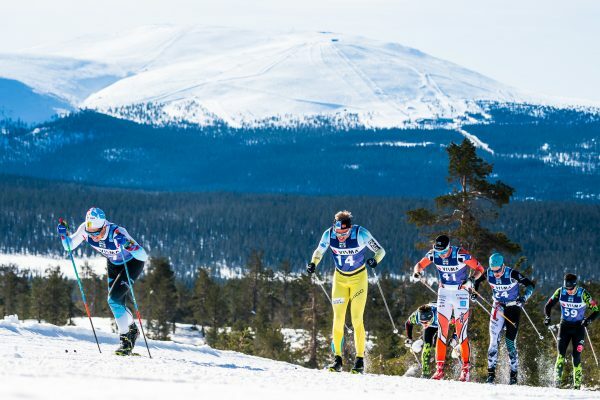 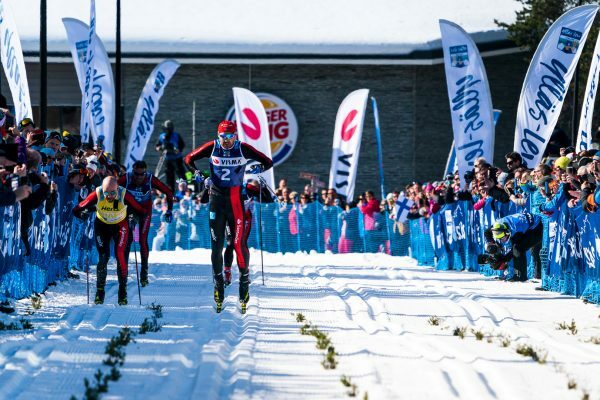 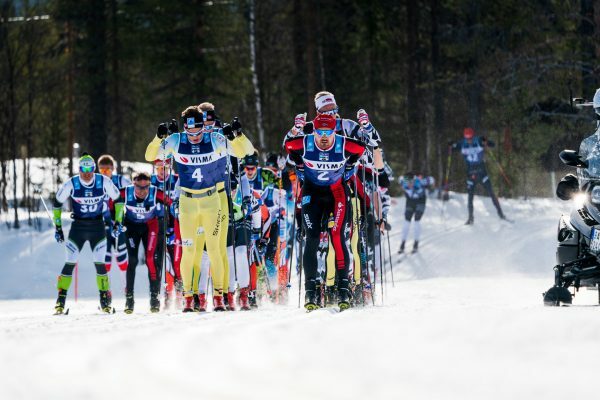 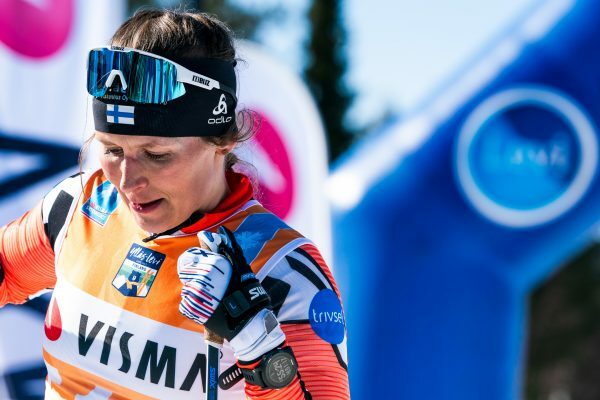 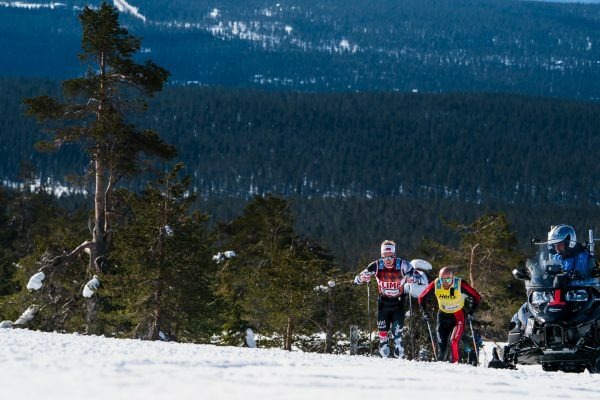 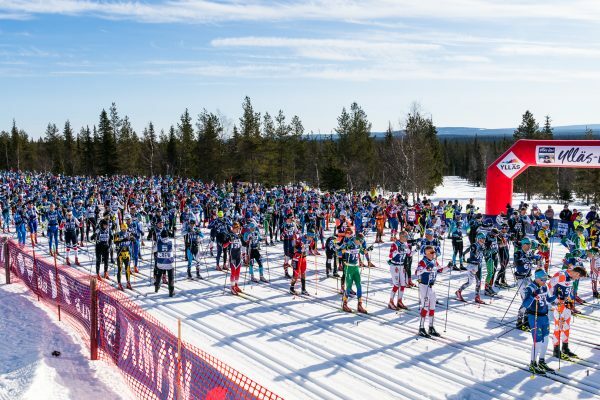 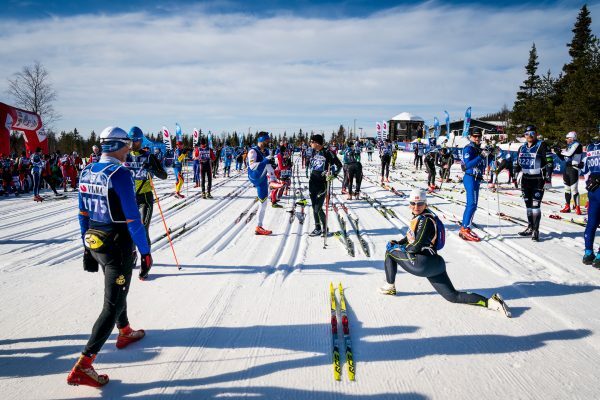 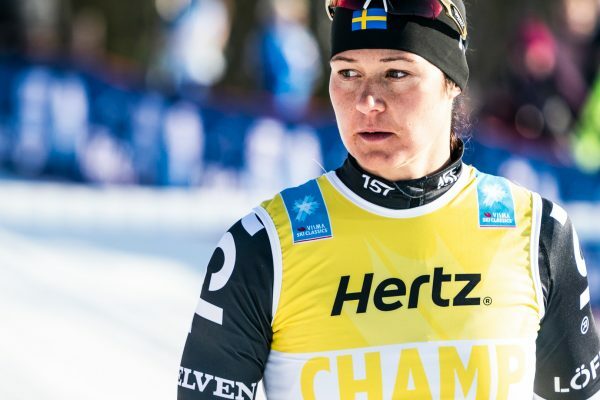 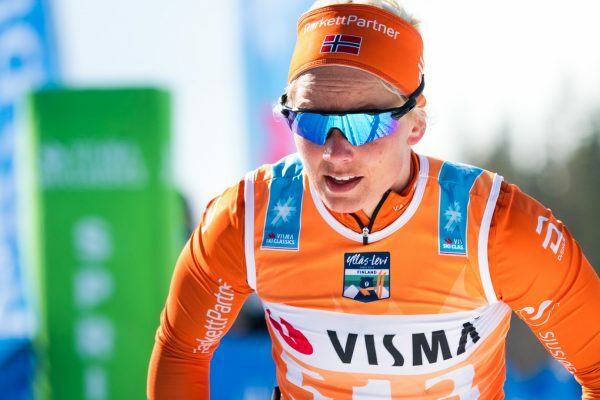 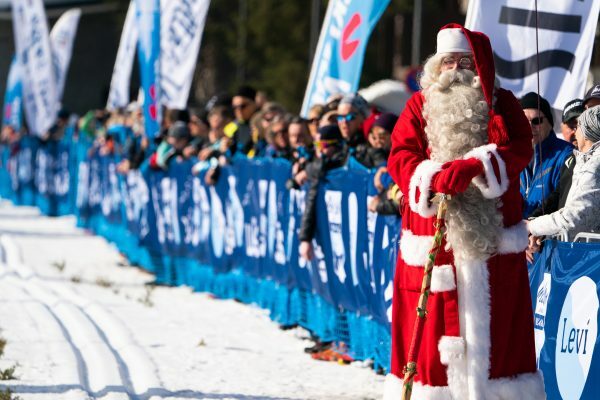 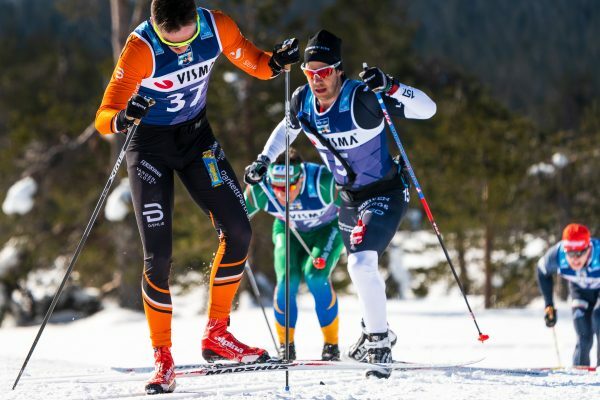 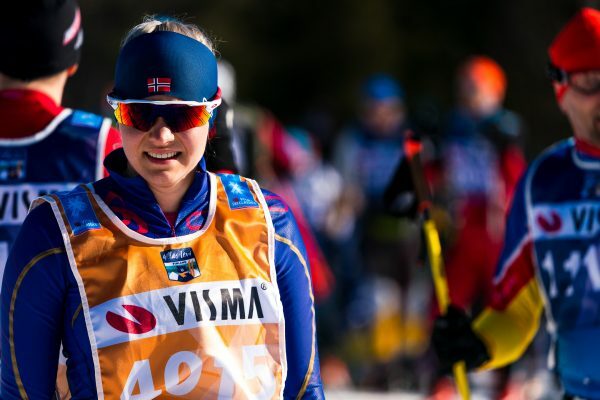 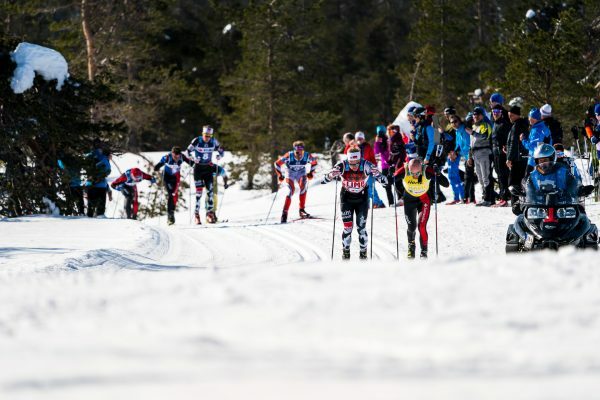 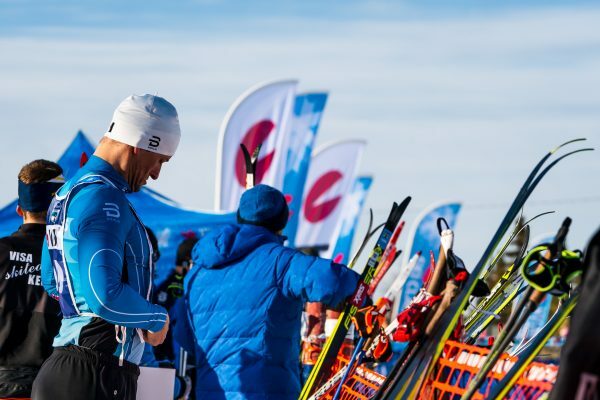 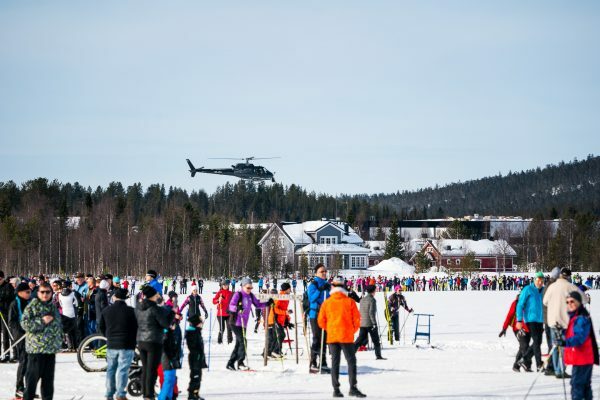 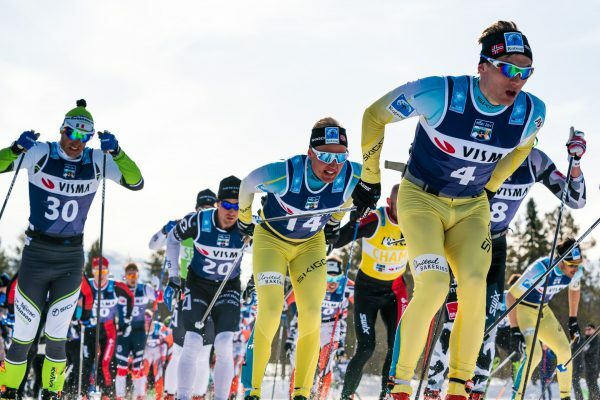 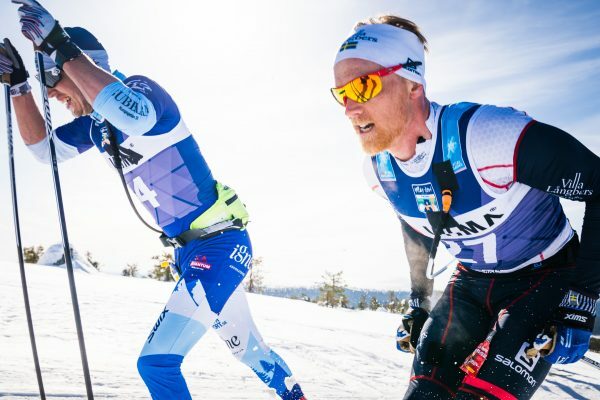 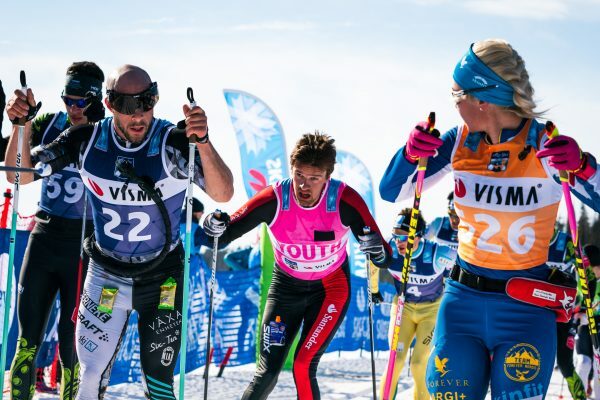 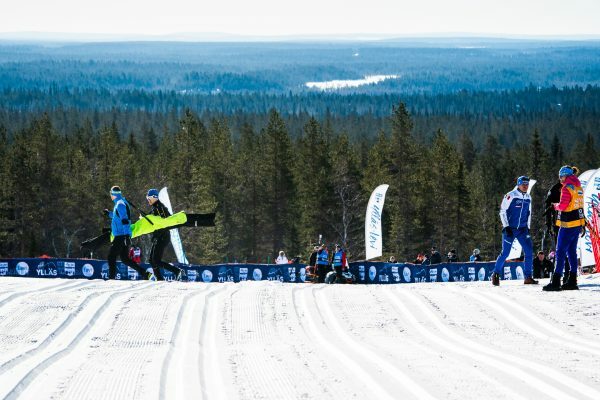 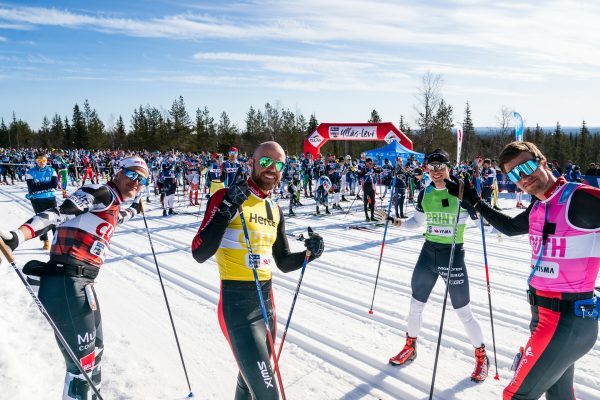 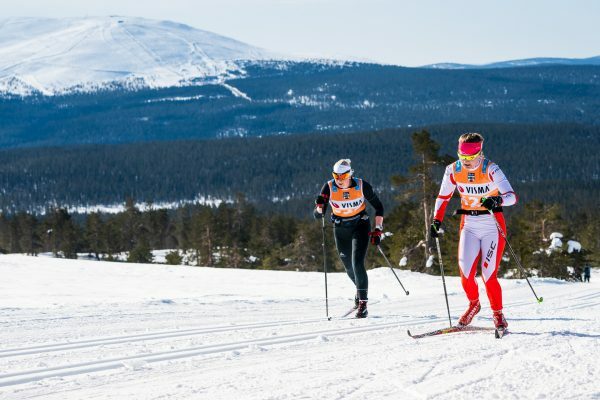 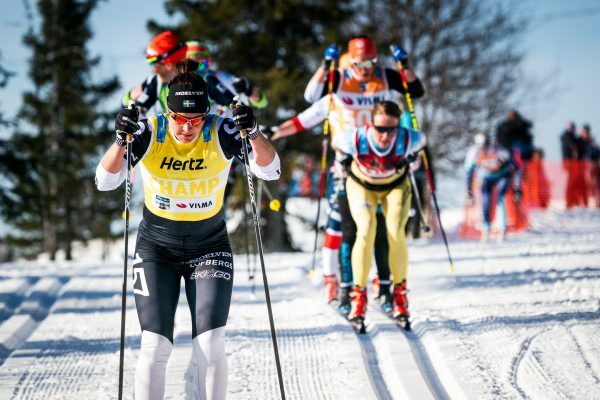 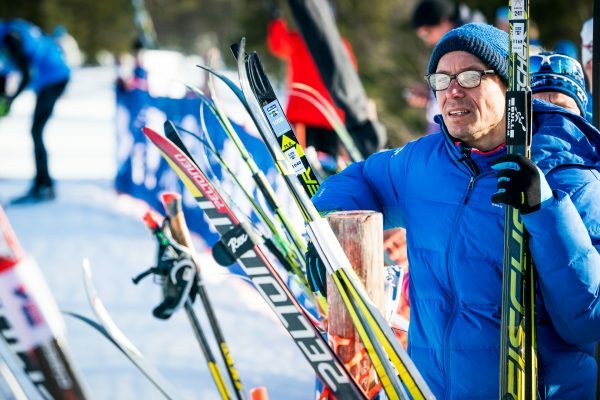 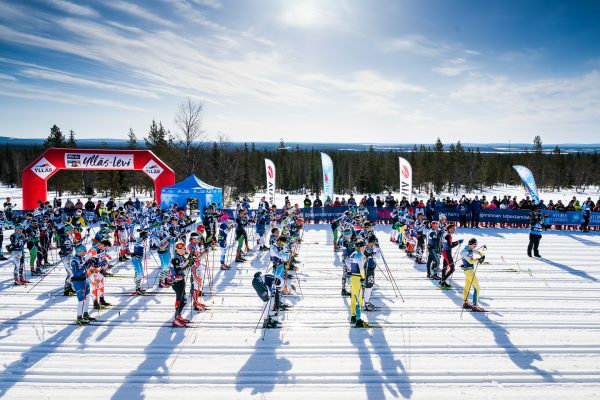 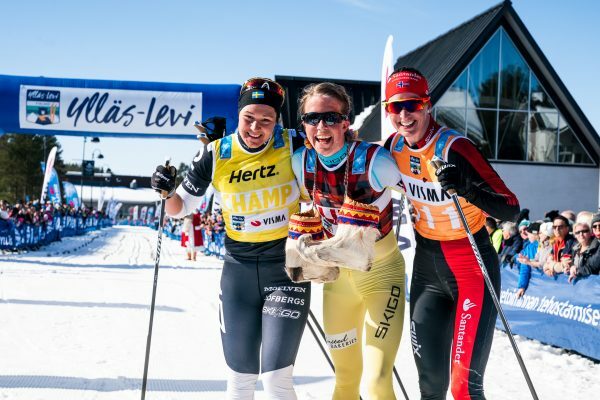 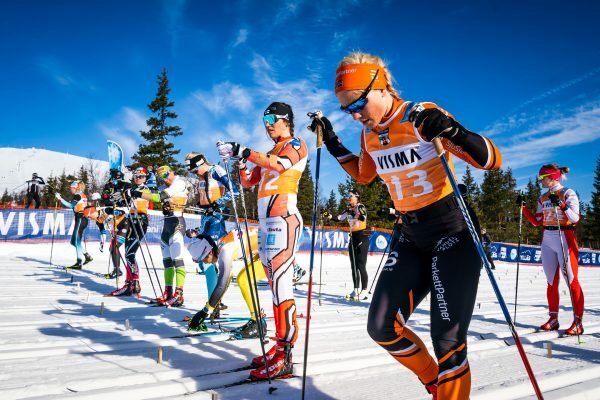 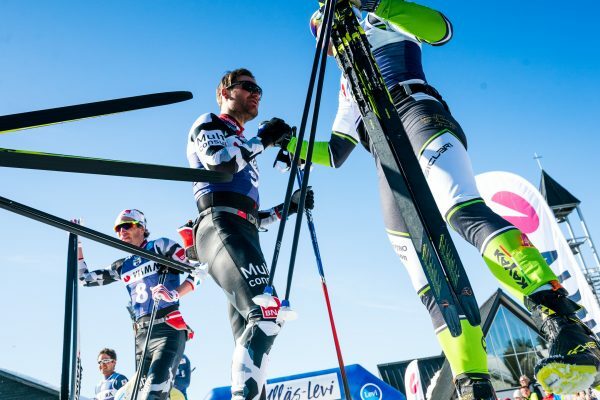 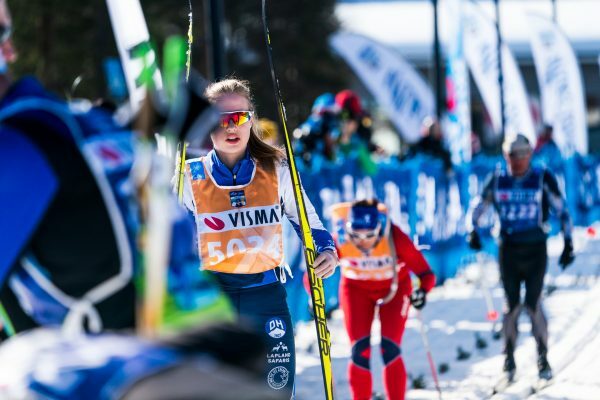 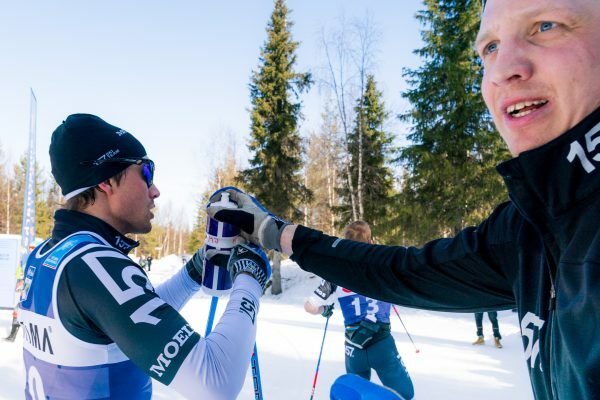 Ylläs and Levi, both popular ski resorts in Finland, will again host the festivities of the final race in 2019 and offer a spectacular closure to an exciting long distance ski season. 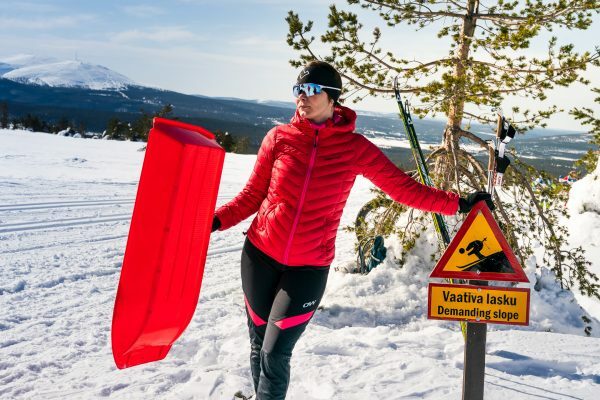 The Ylläs-Levi region is really a paradise for cross-country skiing offering a variety of ski courses with over 500 km of groomed trails and more than 50,000 beds available for accommodation. 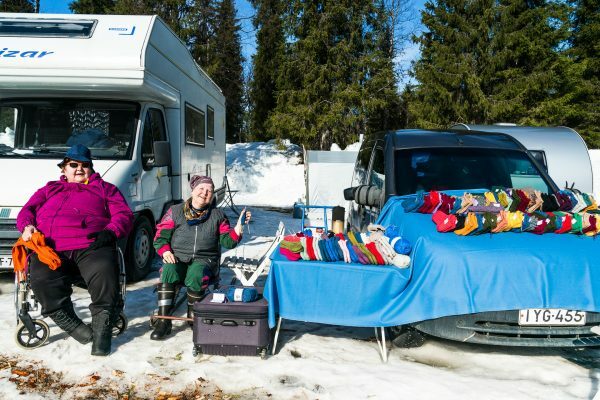 Visiting tourists can also take advantage of a various local attractions and enjoy the famous Lappish hospitality.